HIE-ISOLDE results reveal the full extent of the odd-even shape staggering of exotic mercury isotopes and the underlying mechanism. 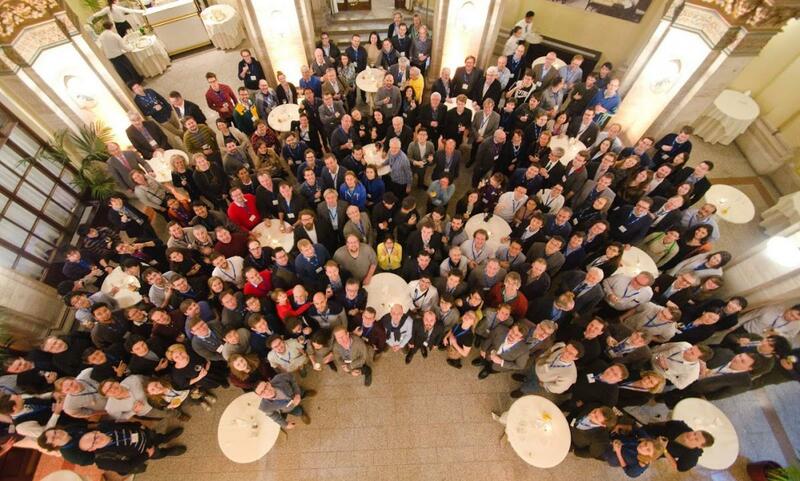 The 15th Vienna Conference on Instrumentation brought together close to 300 experts from all over the world to discuss ongoing R&D efforts for future detectors and set collaboration roadmaps. Discussing the challenges of the data acquisition system for the protoDUNE Single Phase. The meeting offered the opportunity to review statistical issues in the broad range of modern neutrino physics. 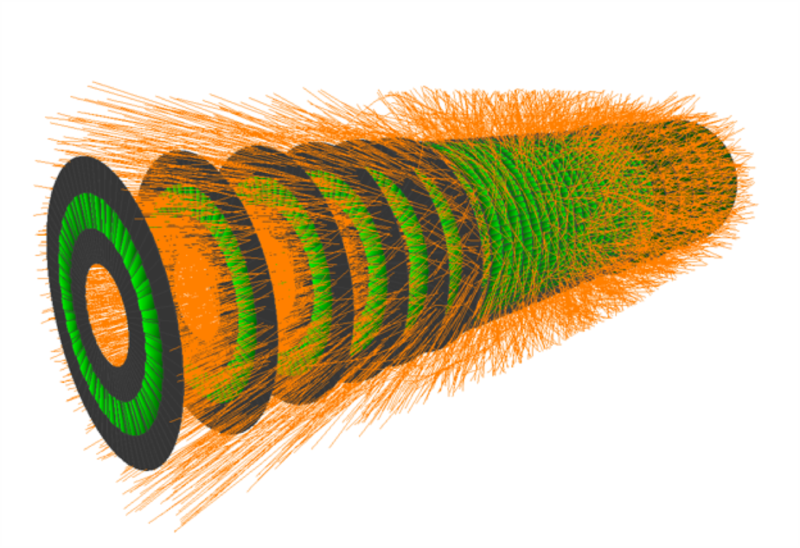 The ATLAS trigger system allowed the efficient and stable collection of a rich data sample from the previous runs of the LHC. Interesting physics signatures in heavy-ion collisions are either very general or very difficult to discern from the background thus posing special challenges for the ALICE trigger system. 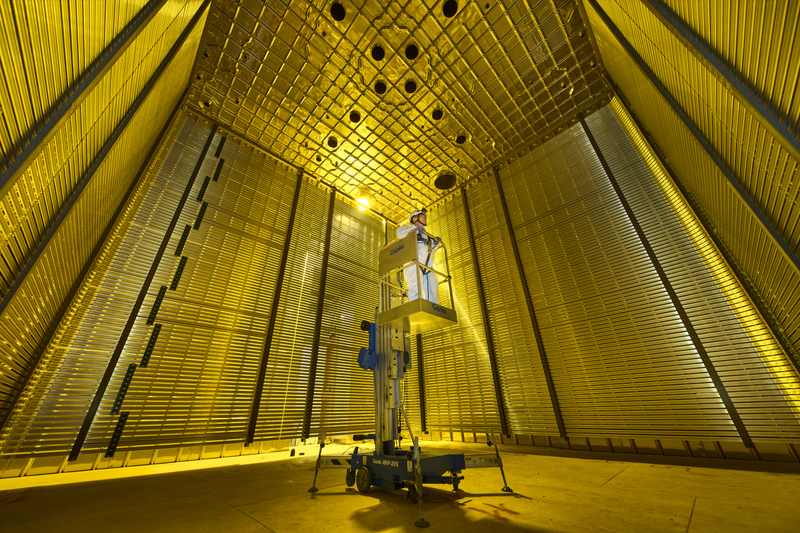 A discussion with Professor Stefan Söldner-Rembold, co-spokesperson of the DUNE collaboration, on the main particle physics questions from a neutrino perspective, the birth of DUNE and the next steps of the collaboration. on the optimization of gas usage for the LHC particle detection systems. The DIRAC collaboration at CERN observed new kinds of exotic atoms, the “double-exotic” meson-meson atoms. 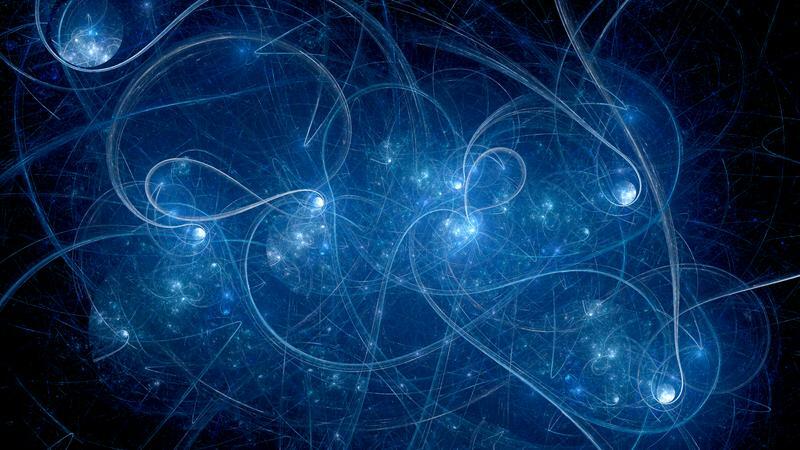 A two-day conference at CERN discussed the physics opportunities at Future Circular Colliders. Latest news on the CLIC project and its physics potential following the annual collaboration meeting. The PBC study submitted its summary report to the European Strategy Update. A review of how future high-energy and high-intensity colliders can cover a unique role in unraveling the dark matter and the associated dark sectors of the Universe. New electronic developments for particle physics were discussed at the TWEPP-18 Workshop. The CMS beam pipe will be replaced in LS2, with one that will allow the extremities of the future pixel detectors to get even closer to the interaction point.